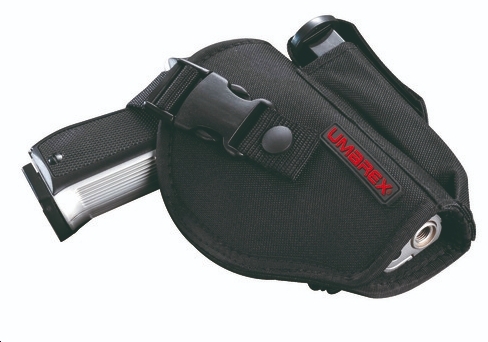 We are one of the largest stockists of Umarex Products in the UK & have over 200 Umarex guns in stock at any one time. Umarex is our most popular brand of CO2 gun. They offer a massive range of models, many of which are licensed replicas. We offer huge discounts across the Umarex range of CO2 Guns. Click on the links below to take you to each sub-department of Umarex CO2 GUNS. 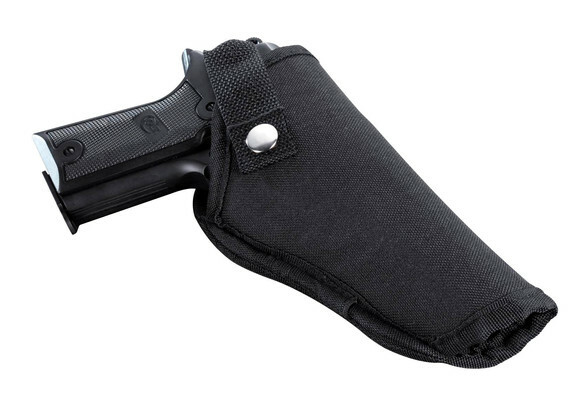 Two persuasive arguments speak for Nylon holsters: sturdiness and practicality. The synthetic material is lightweight and impervious to moisture. 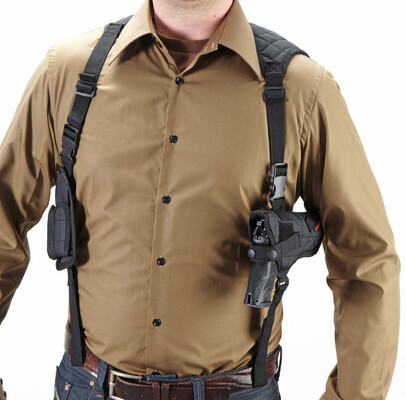 That\'s why professional military and police officers are increasingly choosing Nylon as a low-cost alternative to conventional leather holsters. 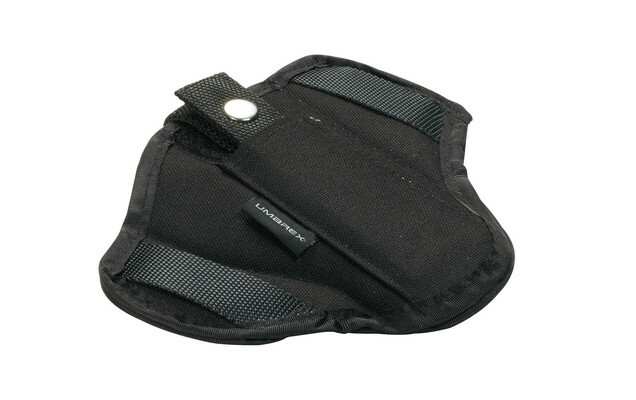 The thigh holster of impervious Nylon is attractively priced. 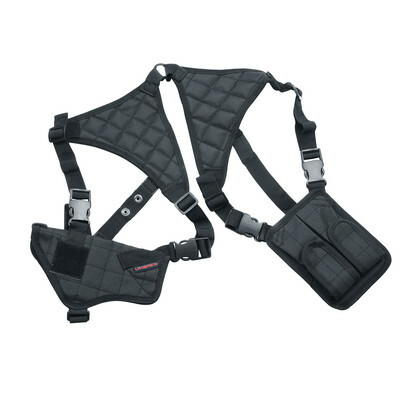 It provides an absolutely secure fit assured by the adjustable, wide and inside-studded leg strap. 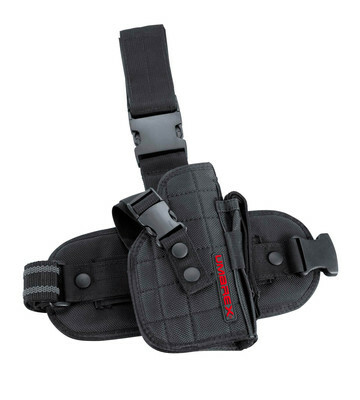 The quick release buckle system allows the belt to be put on and removed quickly.